The Lenten Luncheon scheduled for today (Wednesday, Feb. 25th) at St. Peter’s Lutheran Church has been cancelled due to the weather. Please share this with others who may have planned on attending! Lent…. what’s in it for you?? The season of Lent is here, which brings up the age old question, “What does that means for us?” First, the season of Lent begins with Ash Wednesday, and then is followed by the 40 days leading up to Easter – – not counting Sundays. This is symbolic to help us remember the 40 days that Jesus was tempted in the desert. Many times people associate Lent with having to give up something (like desserts, coffee, etc.) for these 40 days to help focus on the ultimate sacrifice that Jesus made for us. But instead of giving up, you can also choose to focus on “getting up”: get up and grab your bible each day and commit to a devotional time; get up and go join a bible study, or get up and grab your walking shoes and commit to a healthier life style. Lent should NOT be all about our great sacrifice or our great positive change. Instead, Lent should be about putting our focus on the one who sacrificed it all for us. At Hope UMC, the worship theme for Lent with be based on “The God We Can Know,” starting this Sunday, Feb. 22nd through Easter. 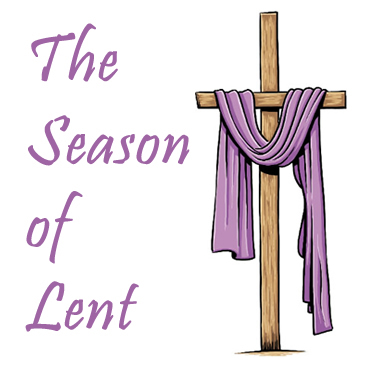 There are also two small group Lenten studies that you are welcome to join: one is starting at the Poky Center this Sunday morning at 9:00 a.m., and the other is at the Plover Center beginning on Monday, also at 9:00 a.m.
Lenten Luncheons will also begin on February 25th. The Luncheons will begin at 12:00 noon and will be finished at 1:00 (for those who need to return to work). We will gather, share the mediation, then eat so that people can stay and fellowship at their leisure. The luncheons are a major source of funding for the Pocahontas County Ministerial Account for Benevolence. This is an ecumenical effort to BE the church in this county. 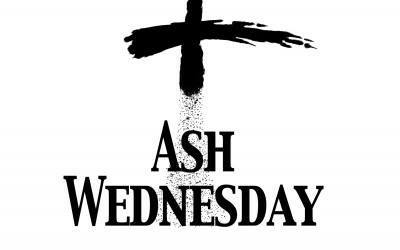 Ash Wednesday – Feb. 18th @ 5:30 p.m. Please join us for our Ash Wednesday Worship service on Feb. 18th at 5:30 p.m. This change of time is due to the Poky Girls’ Basketball Game that has been scheduled by the Iowa Girls High School Athletic Union later that evening. Your history lesson for today … John Wesley via Chuck knows Church! John Wesley was the founder, along with his brother Charles, of the Methodist movement. He challenged the Anglican church, cared for the poor, and connected faith with personal accountability. You’ll learn and chuckle as Chuck talks about John Wesley. I love these videos!! 🙂 Enjoy! 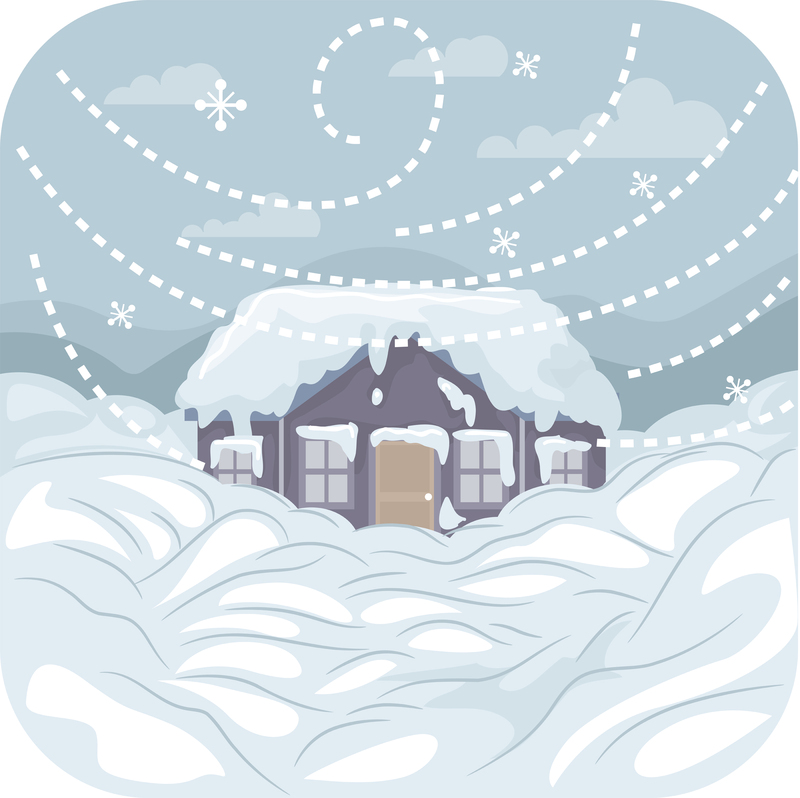 Worship at all three centers has been cancelled for today, Sunday, Feb. 1st due to blowing snow and snowy streets and roads. Please stay safe and warm today, and we look forward to seeing you next Sunday! Have a blessed week!